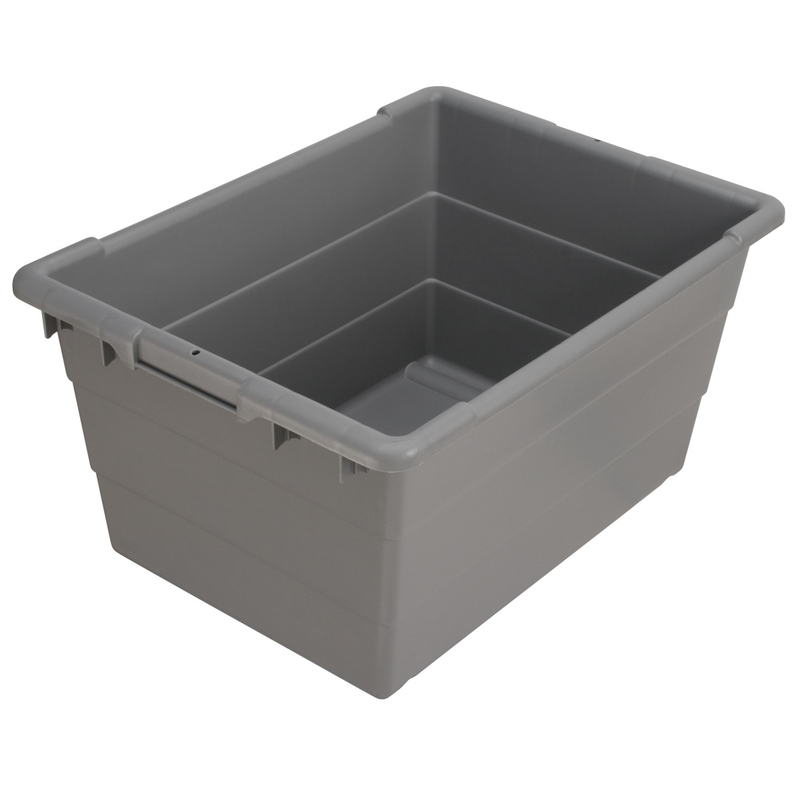 Cross-Stack Akro-Tub 17 x 11 x 8, Gray (34301). This item sold in carton quantities of 6. 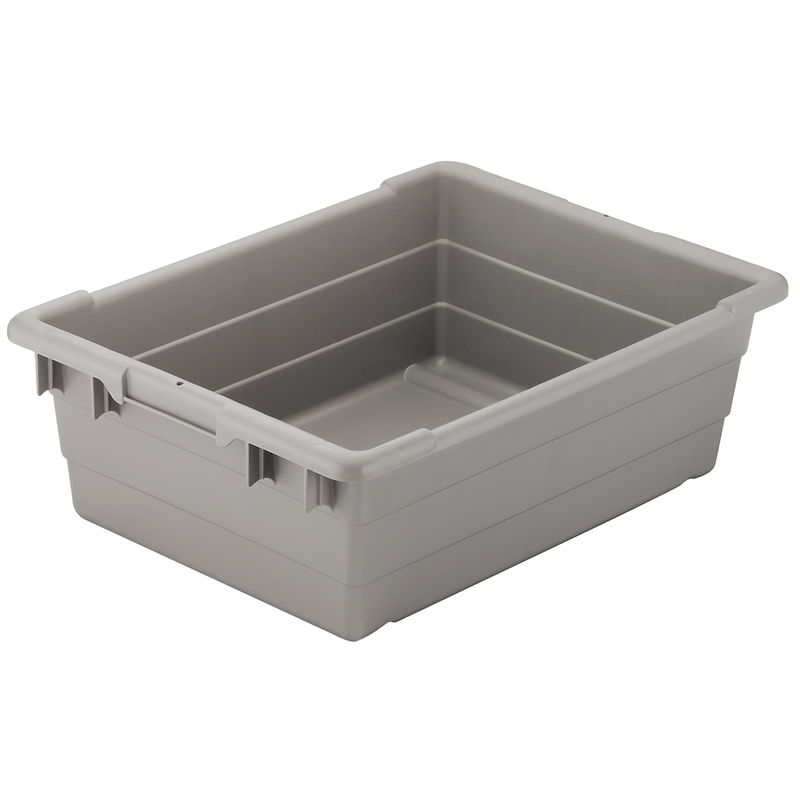 Cross-Stack Akro-Tub 23 x 17 x 8, Gray (34303). This item sold in carton quantities of 6. 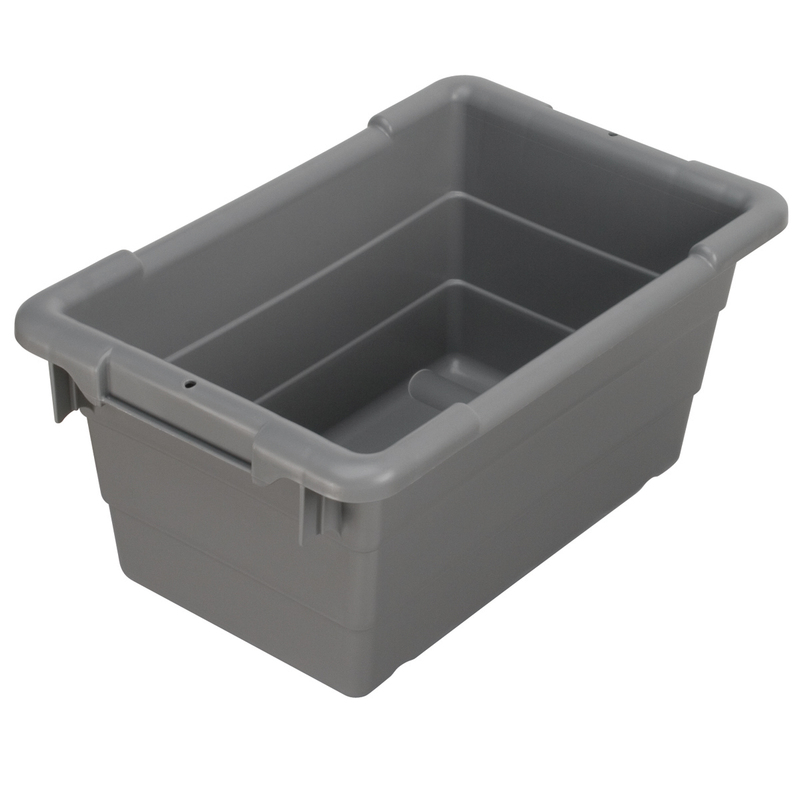 Cross-Stack Akro-Tub 23 x 17 x 12, Gray (34304). This item sold in carton quantities of 6. 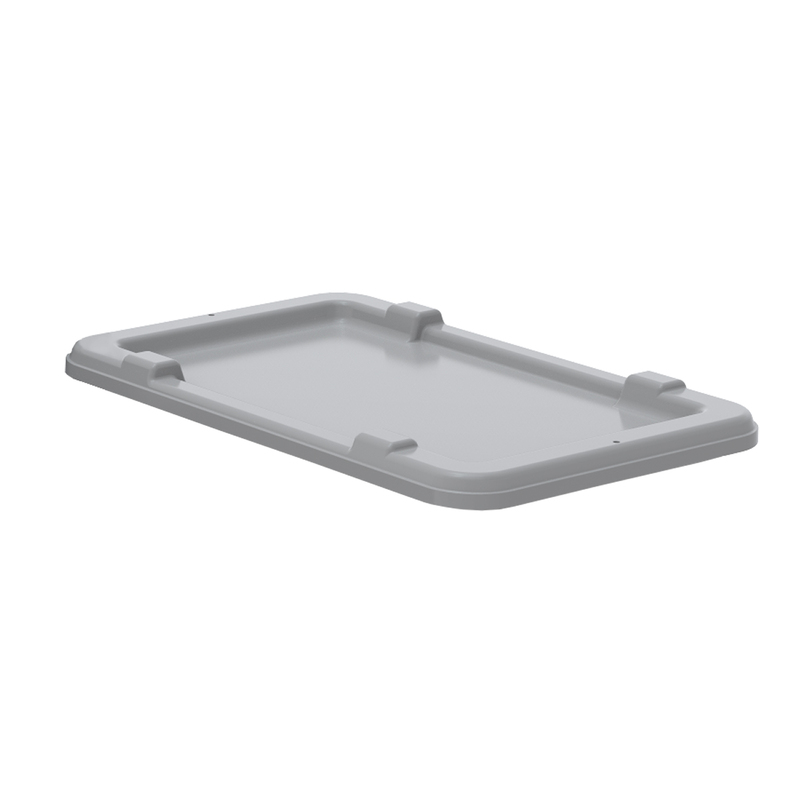 Lid for Cross-Stack Akro-Tub 34305, Gray (34005GREY). This item sold in carton quantities of 6. 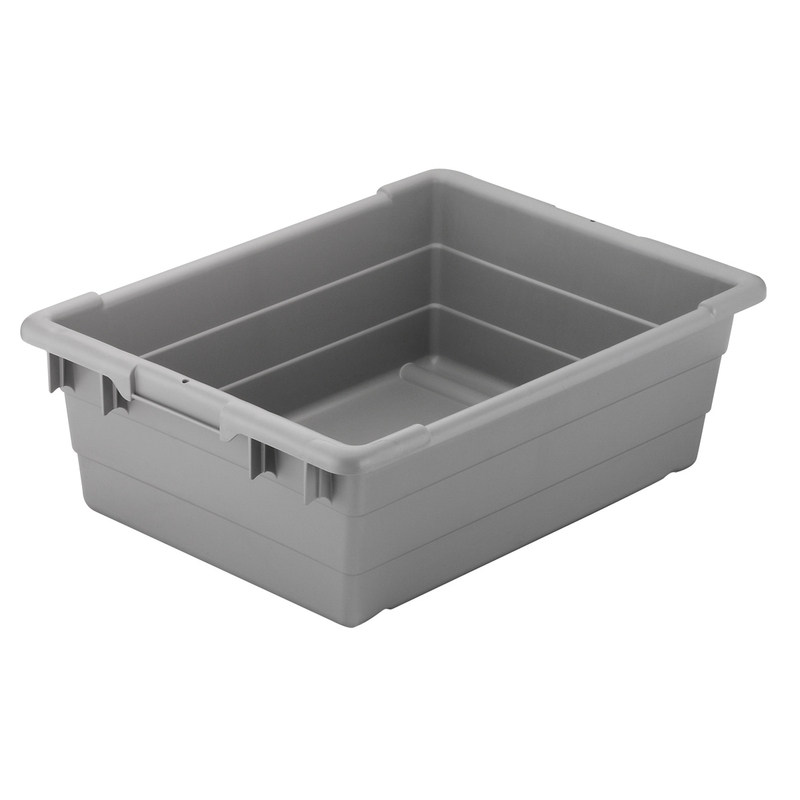 Cross-Stack Akro-Tub 25 x 16 x 8, Gray (34305GREY). This item sold in carton quantities of 6.